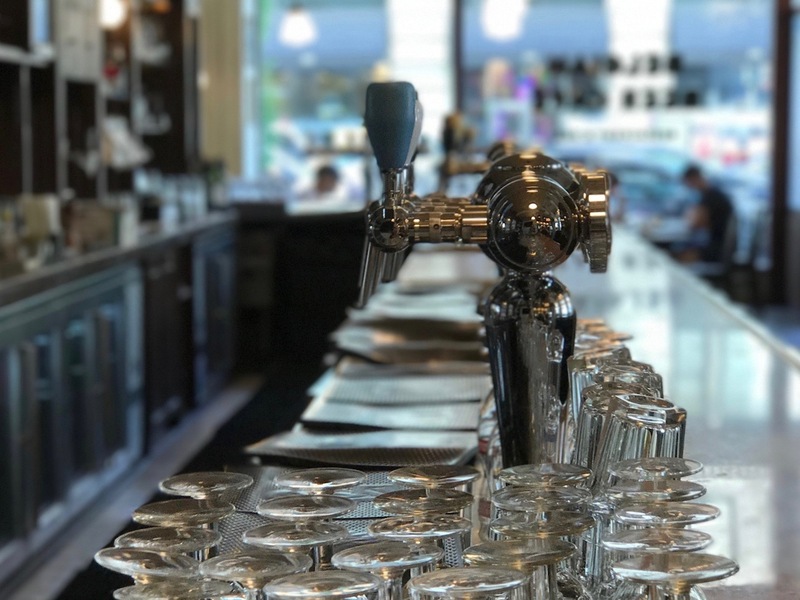 Join MoMath and the Belgian Beer Café NoMad on a mathematical tasting tour of Belgium. 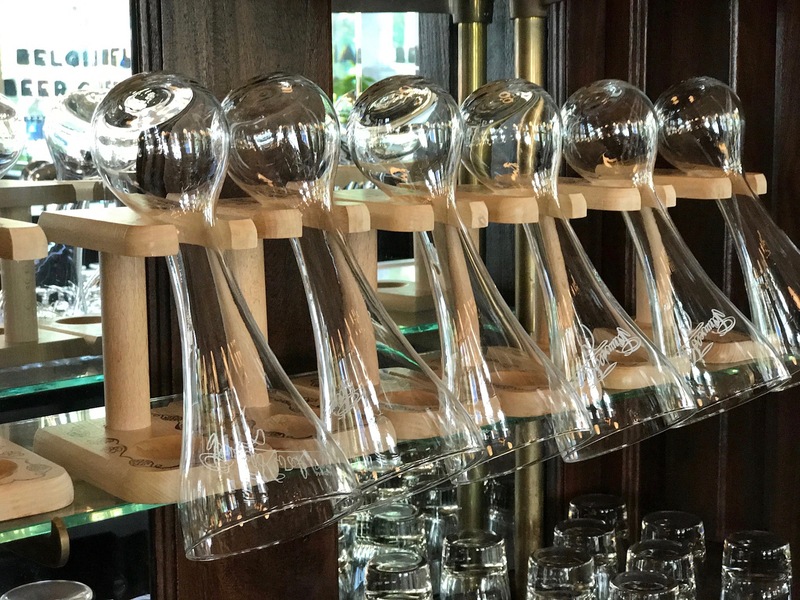 An expert beer sommelier will offer a variety of premium, artisanal Belgian beers paired with an exclusive tasting menu of hearty Belgian appetizers and chocolate, while MoMath will bring some light mathematical “fare" for the mind. This unique opportunity is limited to the first 30 registrants. The Math of Beer is being rescheduled. If you would like to be notified about the new date, please email functions@momath.org.